If you are looking for Puglia Beach Wedding Photographer, you are in the right place. I have created this page especially for people like you, looking for a Wedding Photographer in Puglia, Italy. I’m very happy you found your way here and I hope you’ll take a few minutes to get to know me and my work. 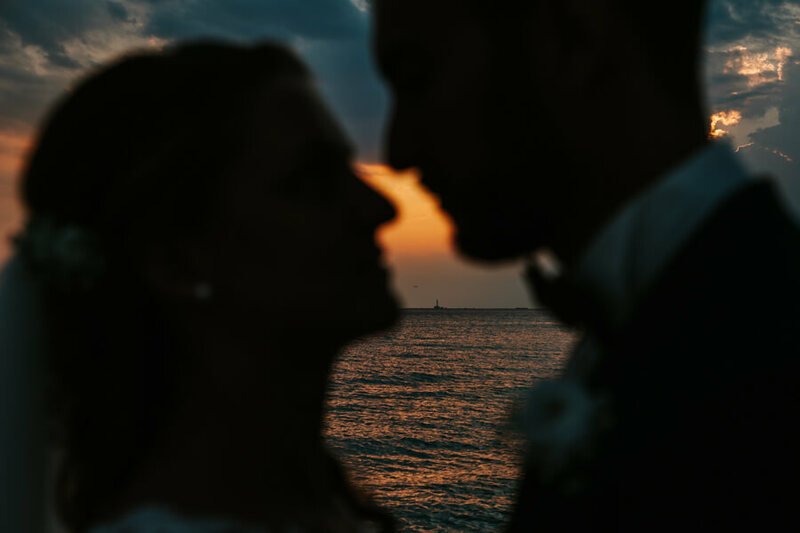 I’d like to invite you to take a moment and check out MY WORKS , and if my style is what you are looking for do get in touch – let’s see if I am the perfect fit to photograph your beach wedding in Puglia.